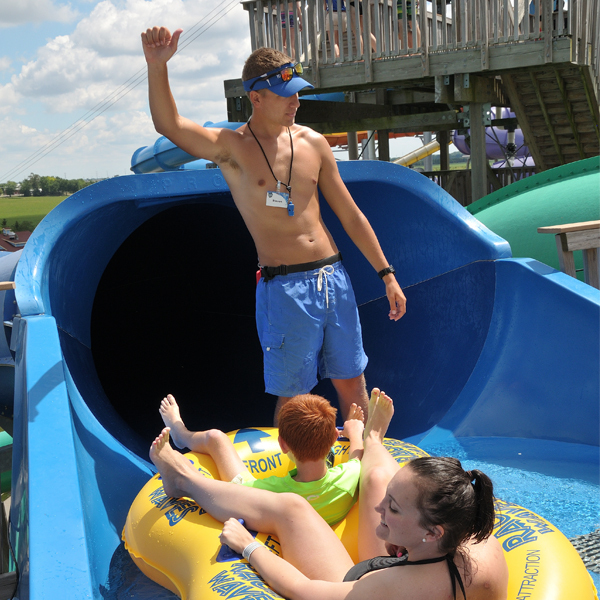 Summer Fun Jobs Await at Illinois’ Largest Waterpark! 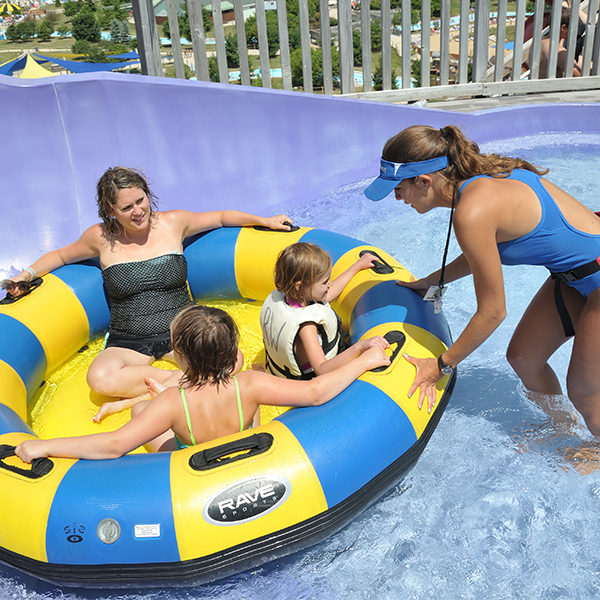 Whether looking for your first job or you just want to make some extra cash during the summer, Raging Waves has a variety of positions open throughout the park. Already started an application or are a current employee? Click below now! Love the water and being outdoors? Want to have the best tan out of all of your friends? Keep our guests safe doing what you love! 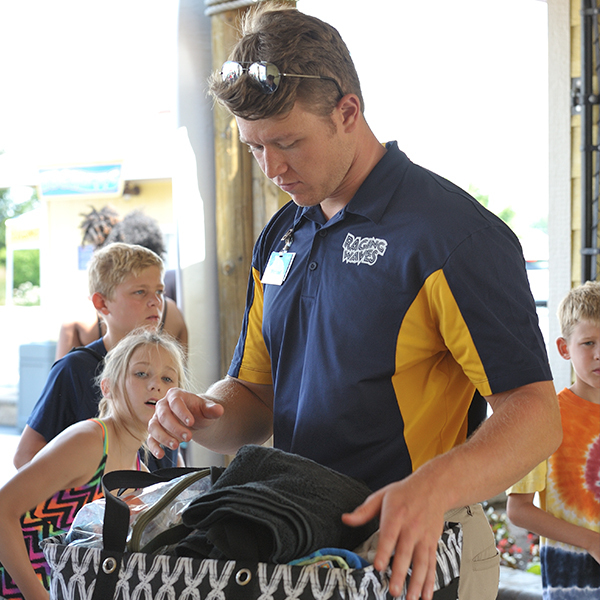 Help guests on the attractions of Illinois’ Largest Waterpark! 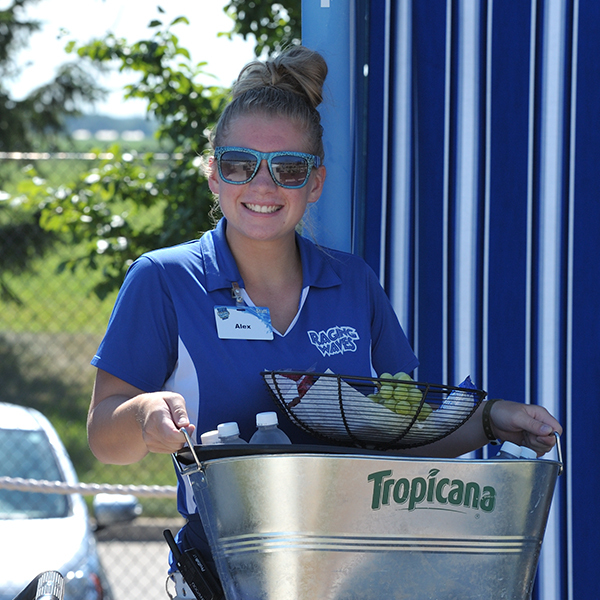 Gain experience in the food industry with this great summer job – scoop ice cream, flip burgers, and make kids happy! Help keep the park one of the cleanest waterparks in the nation! 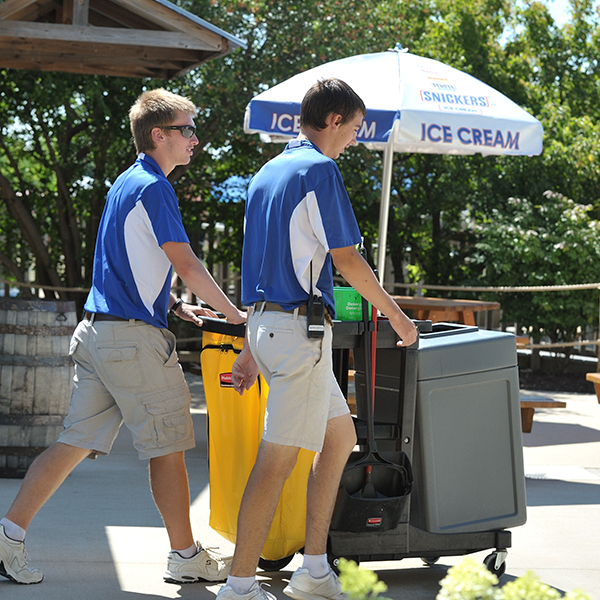 Keep the guests and employees safe all summer long!